Chennai sources made a statement that Chief Minister Palanisamy announced the new district to split the Kallakurichi in Villupuram alone. 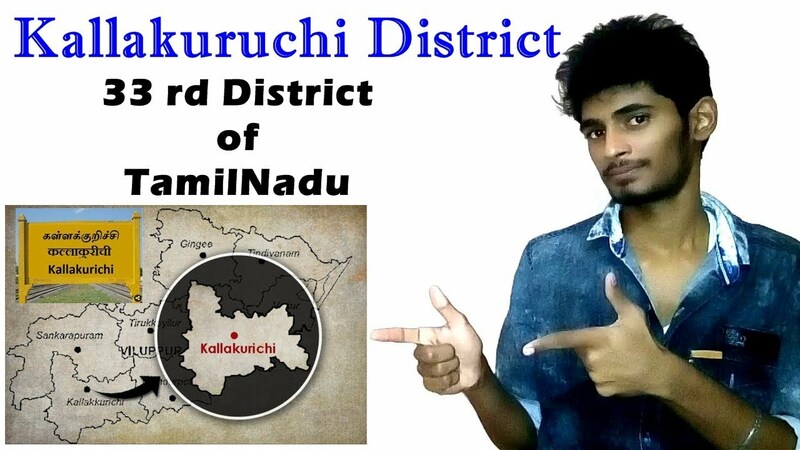 Accordingly Kallakurichi emerges as the 33rd district of Tamilnadu. Chief Minister Palanisamy gave a debate on Governor's speech and 27 companies have been given administrative approval by the World Investor Conference. Reportedly Rs 44,000 crore will be invested in Tamilnadu and 50,000 jobs will be available. Furthermore as per report it was stated that instant approval is provided for companies with a single window program. Accordingly Tamilnadu is one of the most attractive tourist destinations in the country. Presently the government is providing them with the necessary security and the people are fully cooperating with plastic wastes and 6200 mega power projects are underway. Moreover with this, Tamilnadu will be the electromagnetic state and the project report is being prepared to get the Metro train to Coimbatore. 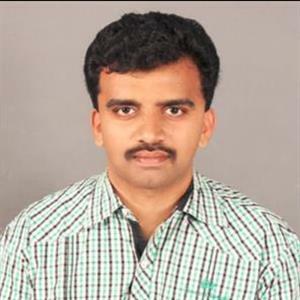 Reports added the long standing demand of Kallakurichi separate district is announced yesterday and the district IAS officer will be announced shortly.